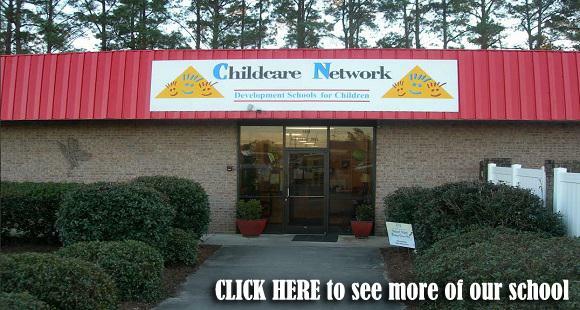 Thank you for your interest in Childcare Network. 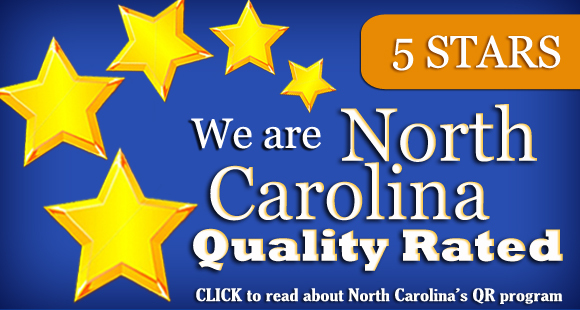 We hope our premier location in Wilmington, N.C. is just what you are looking for! 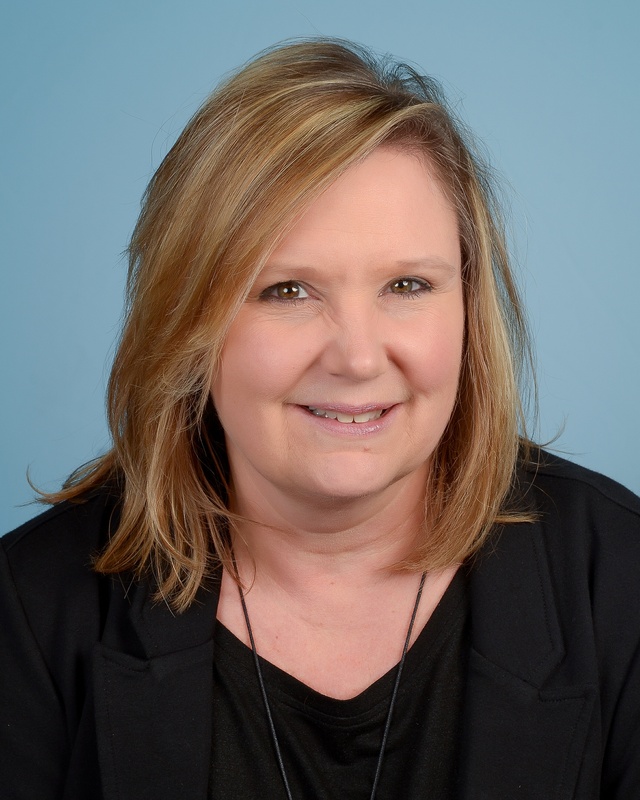 I am Tracy Reeves and I am passionate about my role as the director of this location. I have a degree in Early Childhood along with 33 years of experience in this field. 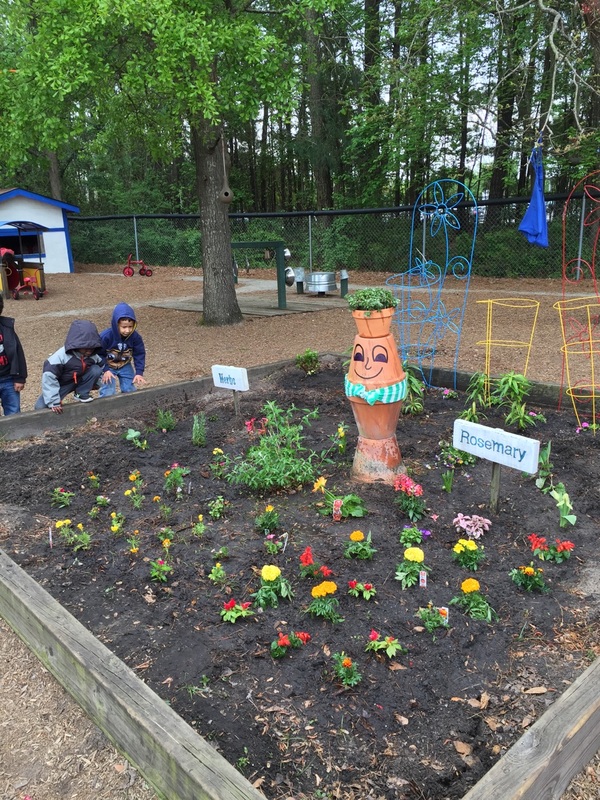 We are a school of outdoor learning with a special focus on Wellness Works Wonders. This program is designed to engage our educators, administrators, parents, families, and the community in topics that are transformational to Early Childhood Education. Our Wellness Works Wonders topic relates to healthy living including both physical and mental health within our school and also in our community. Evidence shows that contact with the outdoors, and especially with the natural environment, is important for children. We are passionate about the great outdoors and incorporating it into our outdoor environment. 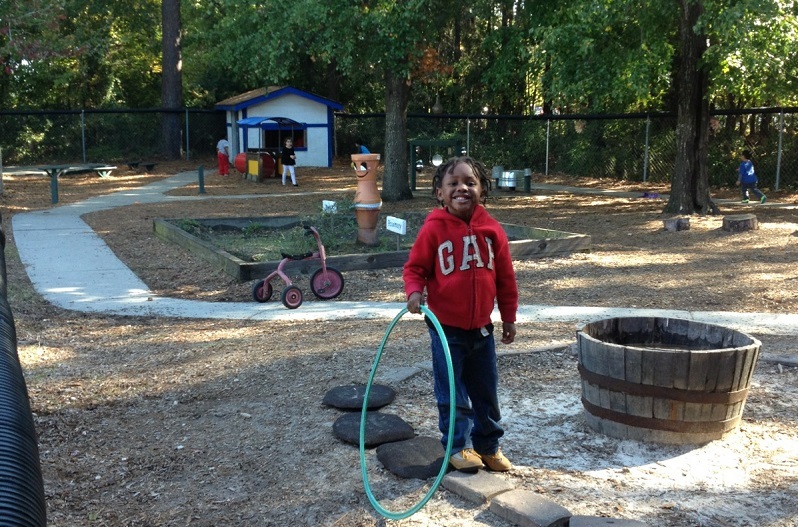 Our goal is to get children back to the basics of outdoor fun promoting happy, healthy children. Coach Adam visits our location monthly offering a special Fun Day for our children. We provide children with the highest quality early care and education. We offer a researched based curriculum that addresses all of the developmental domains. High Reach Learning is our curriculum of choice. 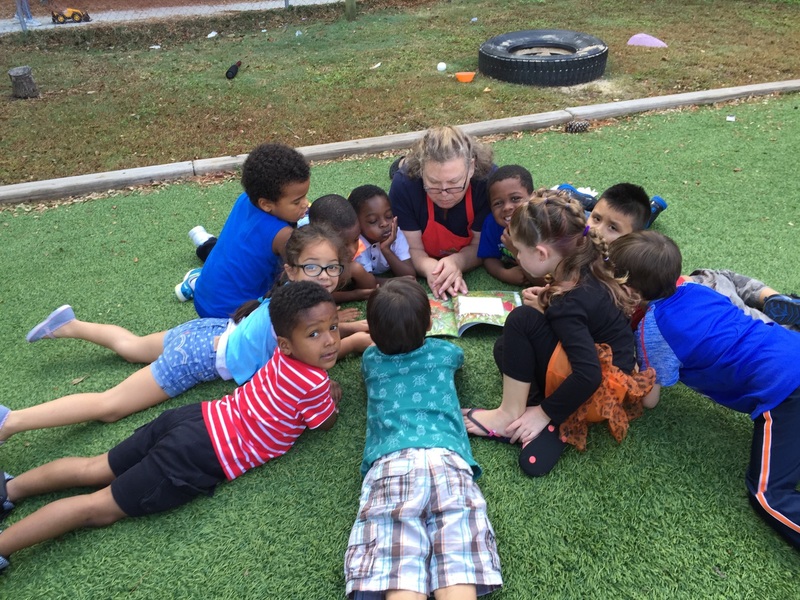 We provide an age appropriate nurturing environment for children 6 weeks of age to 12 years. 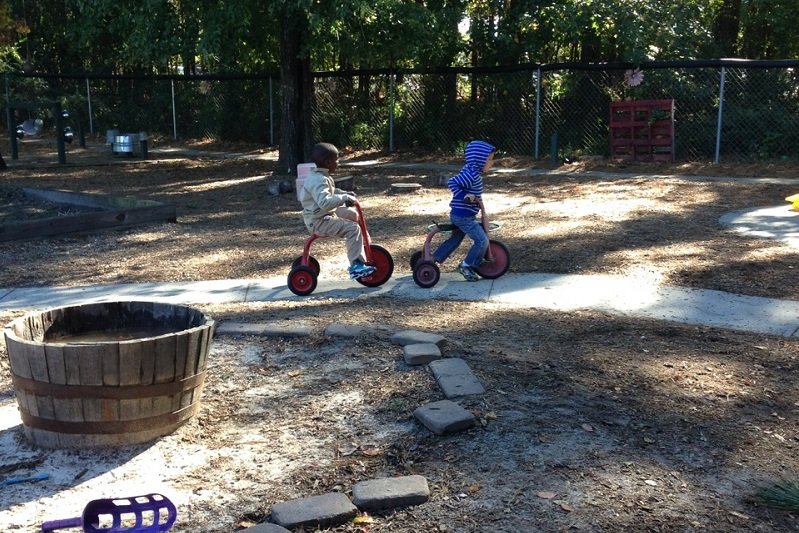 We are committed to helping develop the whole child physically, cognitively, socially, and emotionally. We are proud to teach diversity and empathy in our classrooms. Our location features a Splash Zone! Our water misting area is filled with aqua blocks, water tables, balls and a ship. Summer is always exciting at our location. We offer Young Achiever’s Club for our afterschool program along with our Adventure Summer Camp during the summer months. We have interesting activities and weekly themes that keep this age group learning and discovering all the time. Our campers enjoy different clubs like cooking club and art club. Our field trips are an extension of the classroom. They are educational experiences that go along with our various themes. Our campers visit the Serpentarium, bowling for positive sportsmanship and the fire department to learn fire safety. Come join us as we explore everything Wilmington has to offer. I look forward to meeting you and making your family part of our Childcare Network family. Please call to schedule a tour or come visit our school on New Centre Drive. We look forward to meeting you and you family soon.